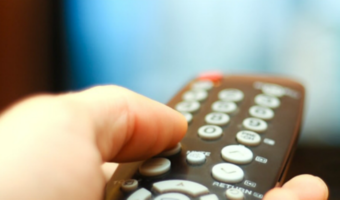 The new Telecom Regulatory Authority of India (Trai) mandate in the broadcasting sector brought many changes to the pricing of channels and subscriptions for the consumers. However, prices were not the only things which were affected by the Trai mandate. To measure the actual impact of the tariff rule which was introduced by the industry regulator, it is imperative to look at the other use cases of the new regulations. 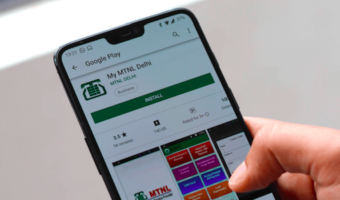 The norms which were proposed by Trai back in 2017 also forced the DTH providers to change some of their practices to provide better services to the end consumer. Trai’s slew of new rules changed the installation, service charges, Network Capacity Fees for channels and more. 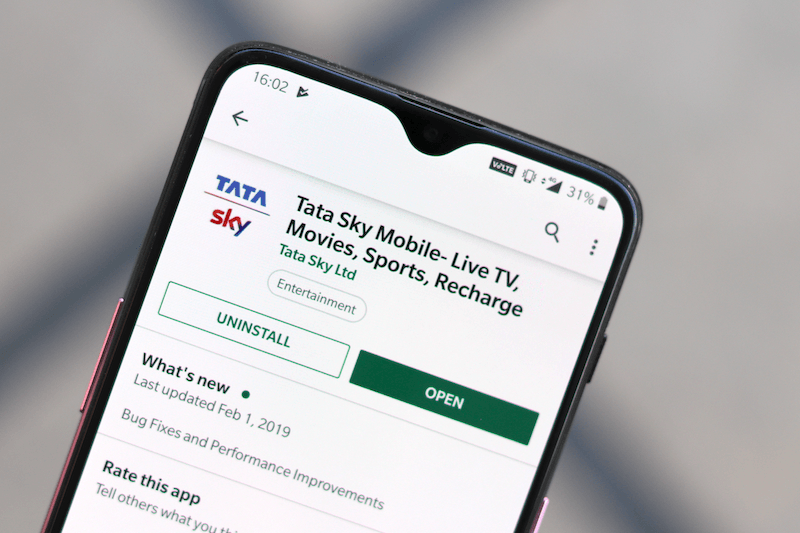 Tata Sky which is the biggest DTH provider in India by market share has also revised its warranty terms and conditions after the introduction of Trai based channel prices. The new update comes in the wake of the introduction of new Trai based plans. It is also worth noting that the migration process of subscribers is ongoing for a handful of consumers who have not yet switched to the new plans. The new warranty guidelines uploaded by Tata Sky note that every new activation or subscriber will get three years warranty. This declaration means that the base warranty by Tata Sky has now been set at three years. This is not the only detail which Tata Sky has highlighted as part of its warranty terms change. The conditions of the warranty will also differ for the first year after activation and will be different for the second and third year. Tata Sky has informed that in the first year after activation, it won’t bill any material charge for replacement. Additionally, there will also be no service visit charge. All these charges will be covered under warranty only. 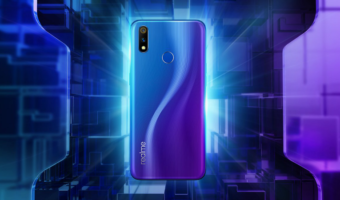 After completion of one year of the warranty period, the terms will change which will be applicable until the second and third year of the warranty period. In this period, there will be no material charge applicable, but the service visit charge will be applicable for the subscribers. Tata Sky has highlighted that in case the STB needs to be swapped under the warranty period then the service visit charge won’t be billed for the subscribers. However, customer damage scenarios will be chargeable under the entire 3-year validity period. It is worth noting that the new Trai mandate has capped the installation charges along with service charges and NCF for the consumers. This has ensured that the DTH providers and cable operators charge a uniform fee from the subscribers for these services. Previously, there was no regulation regarding the same which meant that subscribers had to pay anywhere beyond Rs 1,000 for the things mentioned above. These new rules make sure that the subscribers only enjoy the best rates and are in full control of the channels that they subscribe.